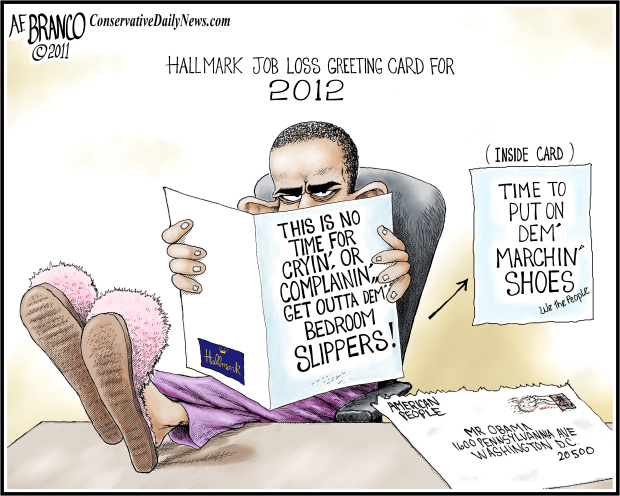 I'll personally mail him one of those on election night 2012. That is a great idea, Ron. Shared. Linked. Credited. Lovin' it!